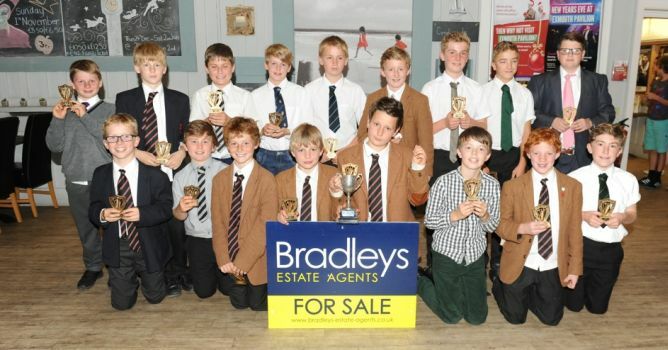 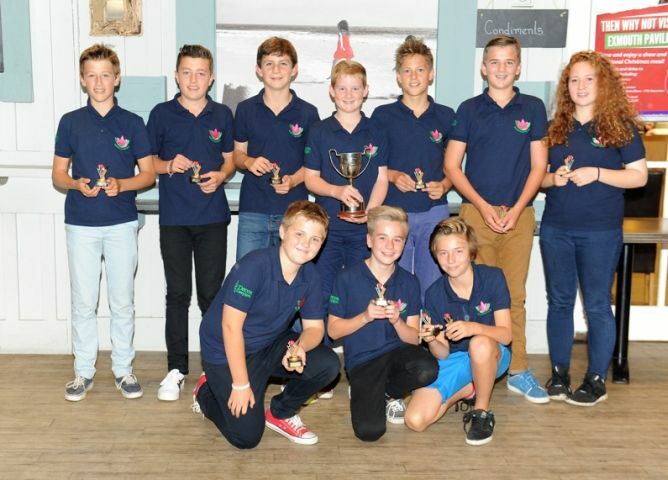 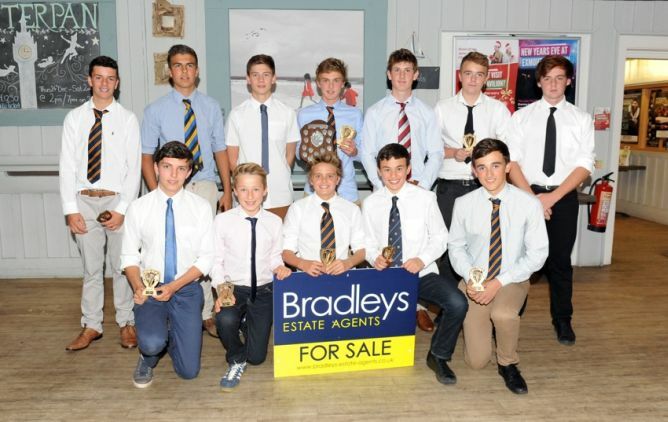 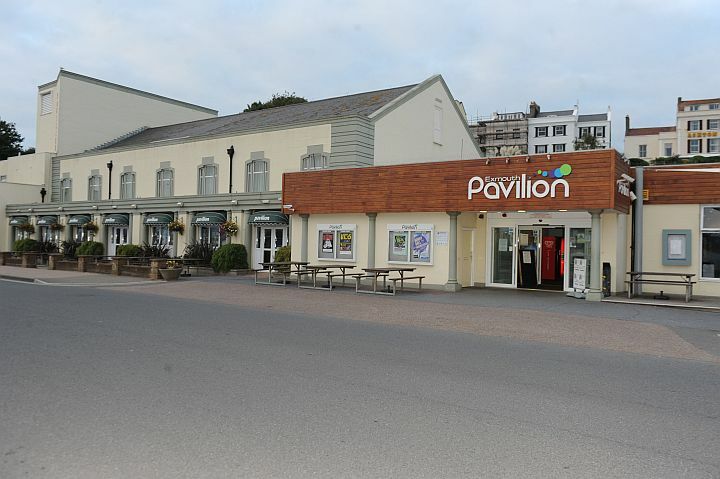 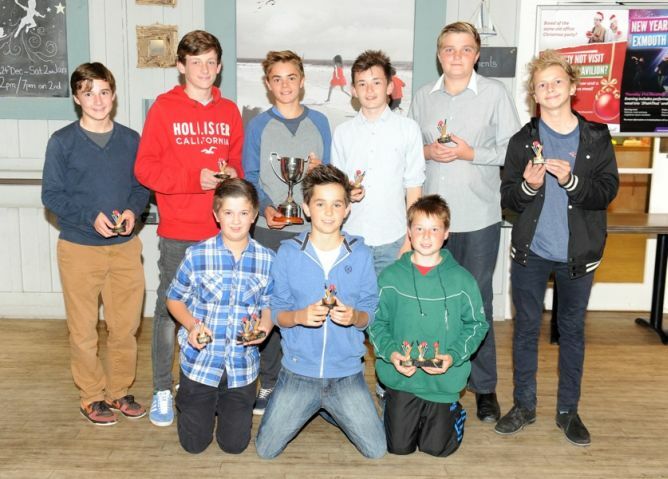 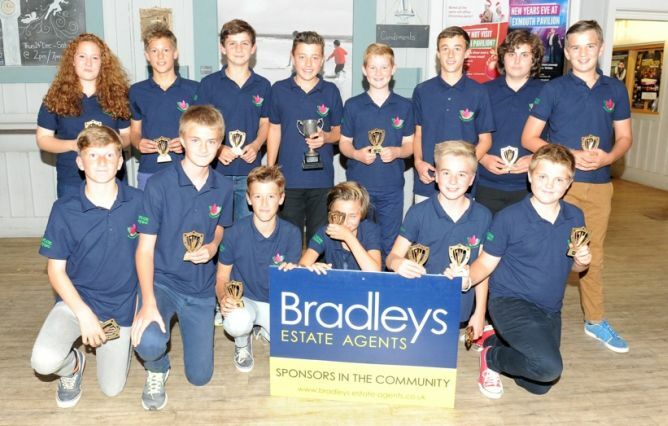 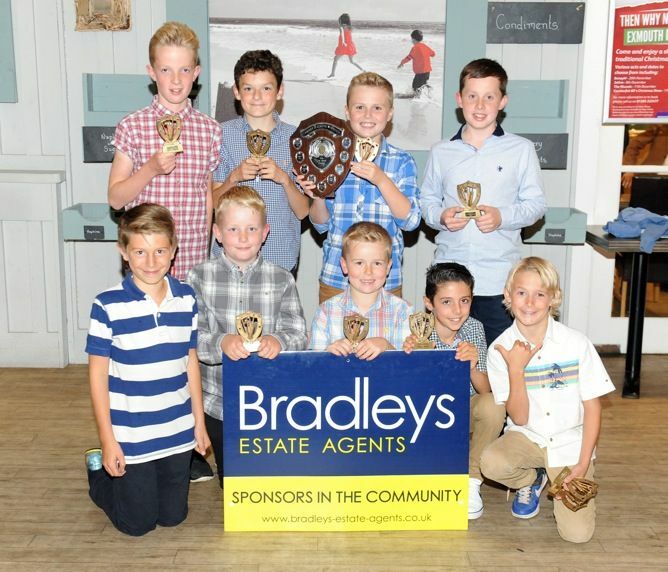 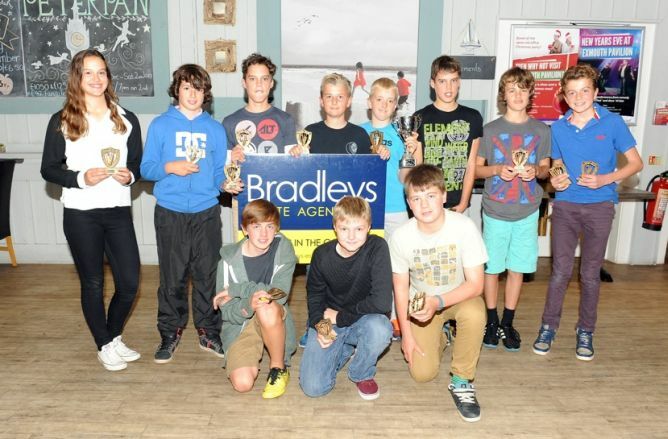 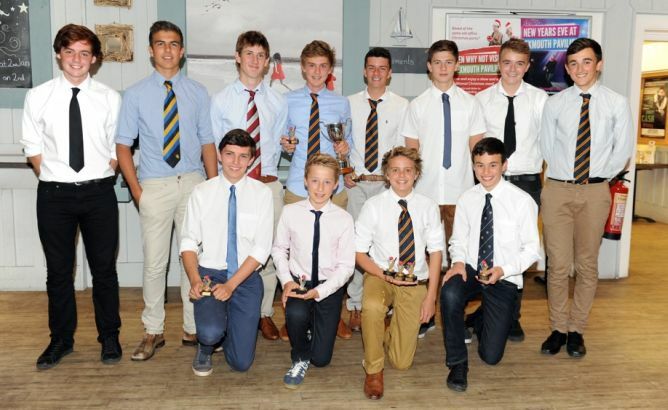 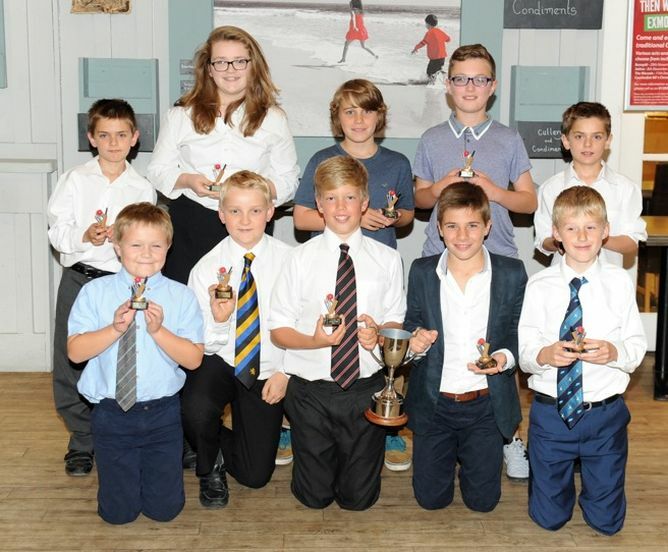 East Devon Youth League cricketers turned out in force as the League held its 25th Annual Awards Presentation evening at Exmouth Pavilions on September 25th. 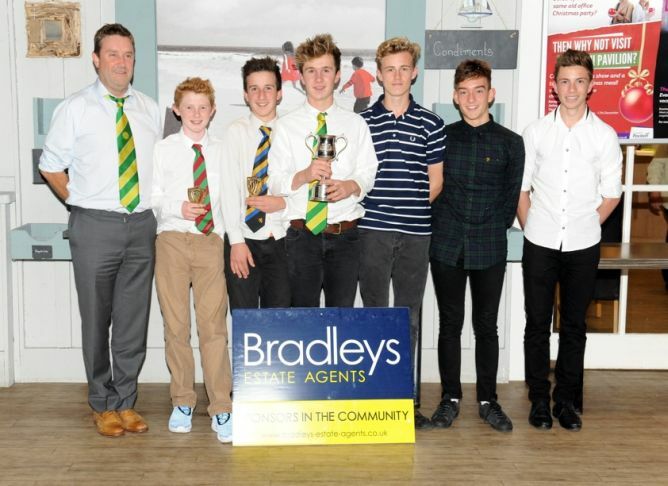 The awards were presented by Mike Dibble of league sponsors Bradleys Estate Agents. 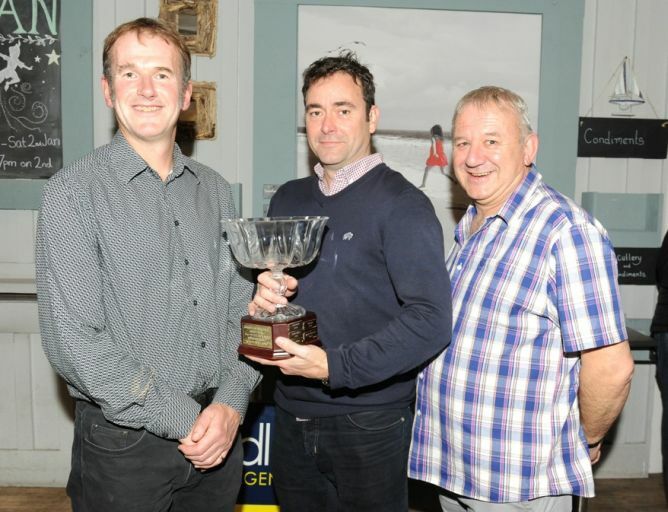 Karl Short (centre) of Budleigh Salterton CC presented with the Peter Howard award by Rob Bradshaw-Smith (l) and Adrian Codling (r) in recognition of 7 years work restructuring Budleigh Salterton colts. 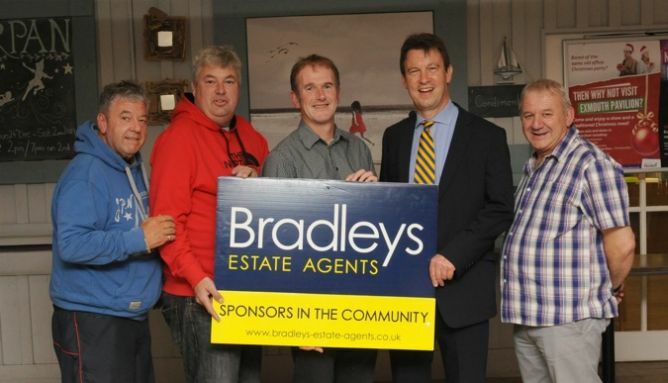 The Dignitaries: l to r Richard Lappas (EDYCL secretary), Rob Fowler (EDYCL fixture secretary), Rob Bradshaw-Smith (EDYCL chairman), Mike Dibble (Bradleys) and Adrian Codling (EDYCL president). 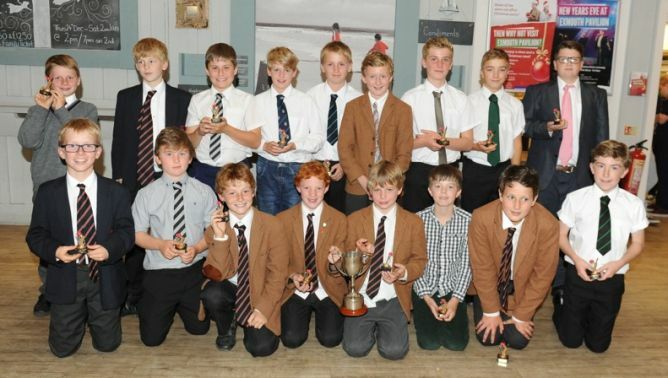 Whatever happened to the EDYCL dress code?